Just a little less than a day after the company teased a new iPad app on Twitter, Beats Music added the app in an update that rolled out to users yesterday. "The iPad is the gateway to streaming music inside the home", the company said in a blog post. The iPad version features a stylish and sophisticated interface designed specifically for the device's larger screen. It also contains all the same features as its iPhone counterpart such as Just for You, the Sentence, Find It, My Library, and Offline Mode. The new app supports both portrait and landscape modes, in-app subscription, and account management via your iTunes account. It also lets you find other Beats Music users you may already know through Twitter. 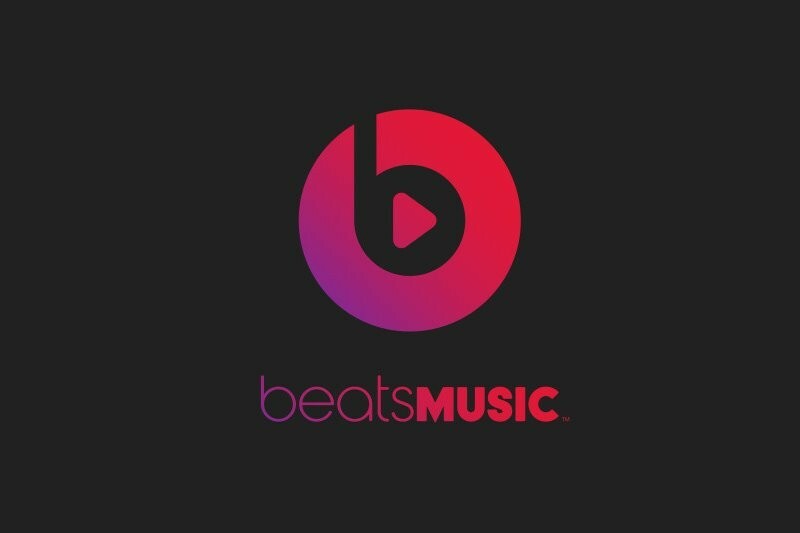 Launched back in January, Beats Music is the latest entrant in the music streaming space, competing with the likes of Spotify, Rdio, and Apple's own iTunes Radio. According to recent numbers from Billboard, it is the most downloaded music streaming app. Beats Music offers a 7 day free trail, after which you’re required to pay a $9.99 per month subscription fee to listen to music. The company also provides an extended free trial period for AT&T customers, allowing single users and those on a family plan to test out the app for free for 30 and 90 days respectively. The app is free, and can be downloaded now from the App Store.